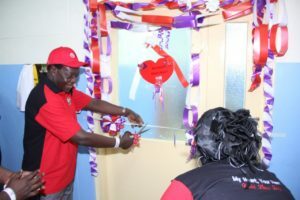 Vihiga Governor Dr. Wilber Ottichilo today launched a cardiac unit at Vihiga County Referral Hospital.The centre which is fully fledged and operational, also has a cardiologist (Cuban doctor) sent by the national government. 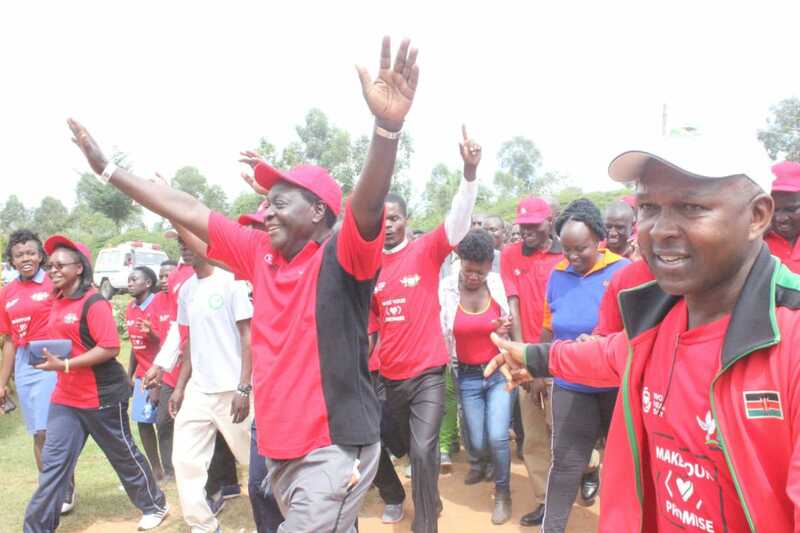 For now Vihiga residents can go for diagnosis before being referred for treatment. The county has started a journey of equiping the cardiac unit to its full capacity. 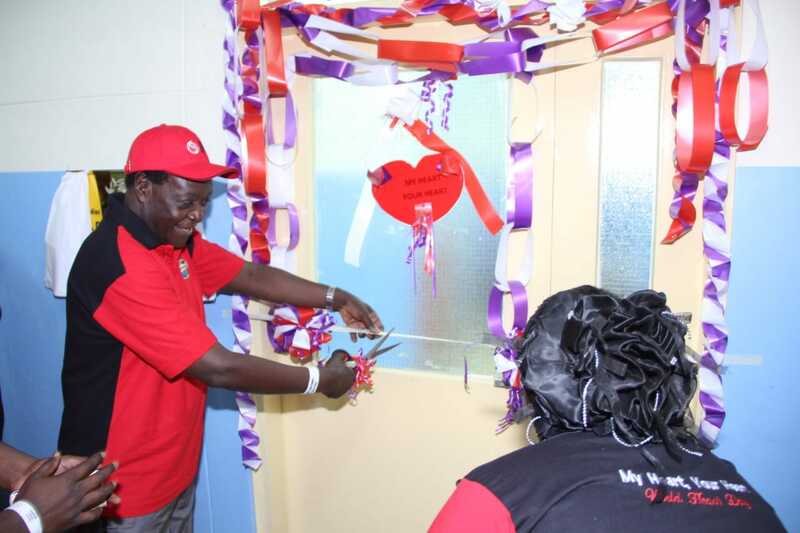 The unit wil also go a long way in adressing cardiovascular related complications within the County. Addressing press at Sabatia primary where the event was held, Vihiga governor Dr.Wilber Ottichilo said that Vihiga being among the counties that register high number of cases of cardiovascular diseases, the county is committed to sensitising its residents and also increasing budgetary allocations towards the same. The World Heart Day is an event commemorated in the whole world and in Vihiga, the governor, his executives,some members of county assembly and residents walked 15Km to sensitive area residents on why they should exercise to avoid Cardiovascular diseases. At Sabatia Primary,members of the public were treated to free screening of hypertension and diabetes. 100,000 Kenyans die annually due to Cardiovascular diseases as the disease remains top killer worldwide recording 17million deaths annually. Poor diet and lack of exercise has been cited as major causes of heart diseases.